The second largest city in Slovenia is located in the north-eastern part of the country at the foot of the Pohorje Mountain on the Drava River. It is the centre of the historical area of Lower Styria. The main tourist attractions of Maribor are the Gothic Cathedral of John the Baptist (12th century), the Renaissance-style building of the municipal administration and the Maribor Castle of the 15th century. There are beautiful Baroque-style buildings on the Main Square. These are the Church of St. Aloysius, the Town Hall and the column with a statue of the Blessed Virgin Mary. Maribor has the oldest vineyards in Europe Stara Trta, which are more than 400 years old. The famous wine house is located on the Vojašniška Street. After reconstruction, the wine house hosted a museum. The presented expositions tell about the history of winemaking in Slovenia. The oldest grapevine is included into the Guinness Book of Records. Each year, the vine yields a crop, from which about 100 bottles of unique wine, recognized for its taste qualities, are produced. The complete collection of this wine is delivered to the country leaders, and the vine itself is protected by the state. The University of Maribor is located in the city. 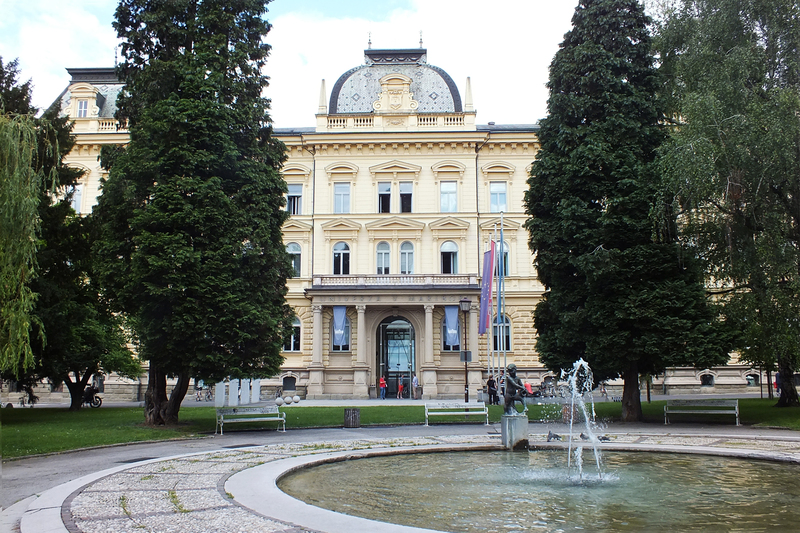 It is the second largest university in Slovenia. First, the School of Economics and Commerce was established in 1959. The university received its status in 1975. At the moment, the university (active link – https://2tm.si/university-maribor/?lang=en) has 17 faculties involving about 15 thousand students and 1,800 professors, researchers and academic staff. Many famous Slovenes studied in the University of Maribor, for example, politicians Ljudmila Novak, Radovan Žerjav and Andreja Katič, former Mayor of Maribor Franc Kangler, former President of Slovenia Janez Drnovšek, as well as the best Slovene alpine skier Tina Maze. The mountain slopes of Pohorje are located 7 km from Maribor. In winter, the slopes of the mountains are covered with a firm snow blanket. The developed infrastructure, safe mountain slopes and good climatic conditions contributed to the fact that the World Cup in Alpine Skiing is held here every year. Therefore, the city received the status of an Alpine resort. The total length of the equipped ski slopes is 64 km. Maribor also attracts tourists with its thermal springs. The city hosts one of the best thermal complexes in Slovenia, equipped with swimming pools, modern diagnostic equipment, saunas, and Turkish baths.